There are risks any time you go under the knife for a surgical procedure. While countless surgeries proceed without incident, sometimes complications arise because of anesthesia errors. Anesthesia drugs have made modern surgery possible, but if not administered properly, and if the patient is not monitored carefully, there is plenty of room for catastrophic mistakes that can cause serious injuries or death. At Bailey & Greer, PLLC, we are here to protect the rights of those who have been injured, or who have lost loved ones because of anesthesia errors before, during, or after surgery. 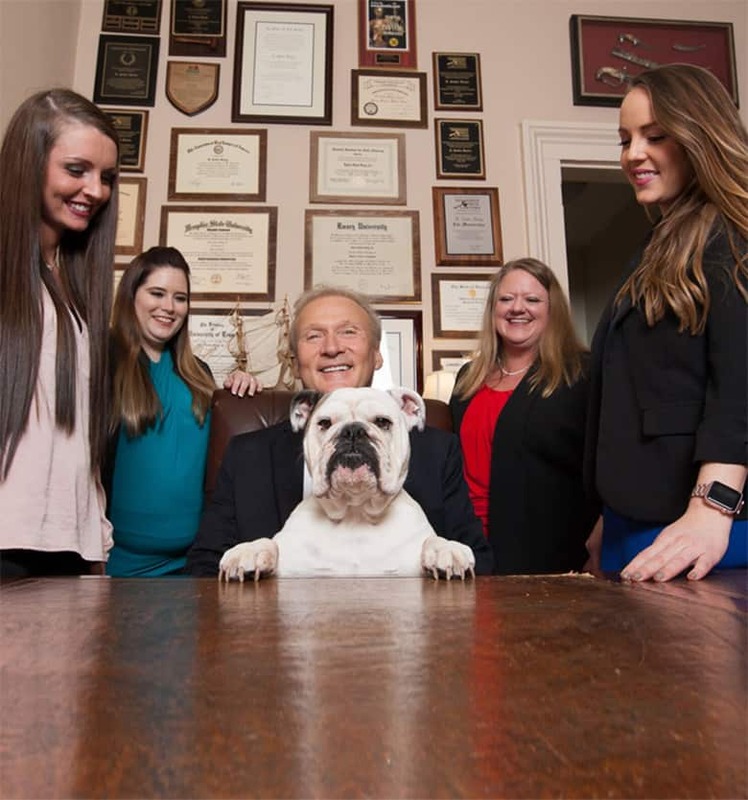 Schedule a consultation with one of our compassionate Memphis medical malpractice attorneys to discuss your case and receive legal guidance on how to recover compensation for your losses. What are the common types of anesthesia used in surgery? Local anesthesia is an analgesic given as an injection to stop the pain in a specific area of the body for minor procedures. You will remain conscious. Regional anesthesia numbs the part of the body that will undergo the surgery while you remain conscious. The different types of regional anesthesia include spinal or epidural anesthetic. General anesthesia induces unconsciousness during the surgical procedure. The patient may inhale the anesthetic through a breathing mask or tube or through an intravenous line. A breathing tube may also be inserted to maintain breathing and keep the airway clear during surgery. After surgery, the anesthesiologist stops the anesthetic and monitors your recovery. What can go wrong? Examples of anesthesia errors. What happens if the patient awakens during a surgical procedure? What injuries or complications can occur from anesthesia mistakes? How can a medical malpractice lawyer help my anesthesia error case? If you have lost a loved one who died or if you have sustained serious injuries because of an anesthesia error, you may be able to take legal action against the responsible party. When a medical professional makes a preventable medical error which results in patient harm, they have breached their duty of care to their patient. If the injured patient can prove that the medical professional’s actions or failure to act breached the accepted standard of care, they may be able to recover compensation for their losses. 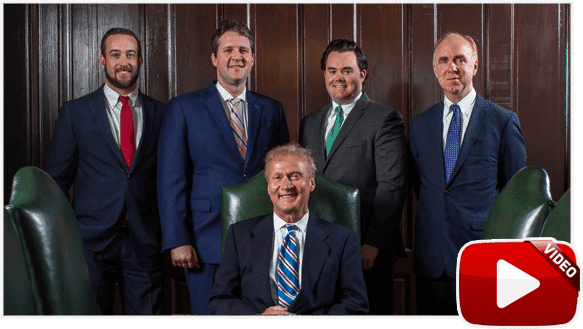 A skilled Memphis medical malpractice attorney from Bailey & Greer brings a wealth of experience helping countless clients to recover compensation for the wrongful death of a loved one because of a medical mistake or for an injury. Medical malpractice cases are complex. They require the services of a medical expert witness who investigates the claim, testifies about the facts of the incident, and testifies as to how a reasonable medical professional would have acted given the same circumstances.